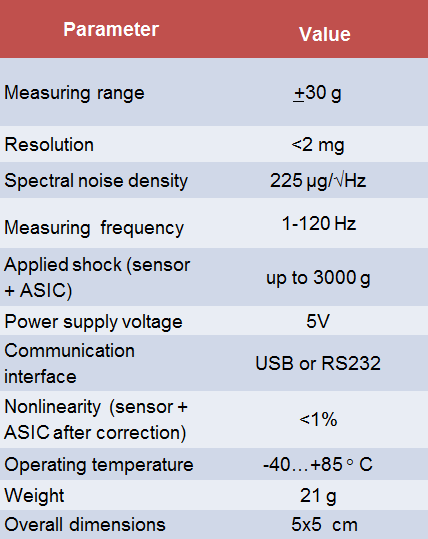 Precision two-axis MEMS accelerometer ± 30g is manufactured by deep reactive etching technology. With this technology it is possible to obtain structures with a high aspect ratio (width versus depth). 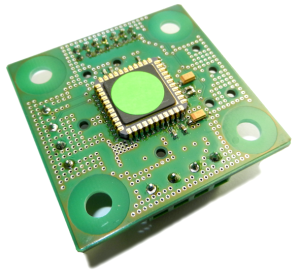 High aspect ratio of mechanical parts of accelerometers due to this technology provides high accuracy and linearity. At present world market lacks in accelerometers that would at the same time have a wide range of acceleration measuring, high accuracy, reliability and the ability to measure accelerations simultaneously on multiple axes. 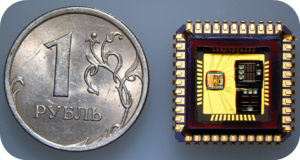 New accelerometer «Sovtest АТЕ» meets all the requirements mentioned above.